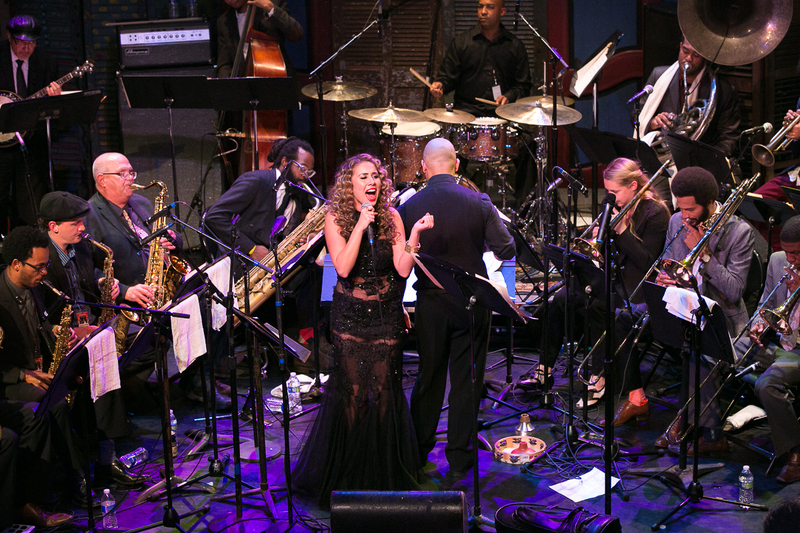 Haley Reinhart is heading back to New Orleans! She’ll be reuniting with Irvin Mayfield and the New Orleans Jazz Orchestra at the 2015 French Quarter Festival to play the music of Nirvana, Queen, and Led Zeppelin. Other special guests are The Breton Sound, Glen David Andrews, and Stanton Moore. They’re set to perform on the Abita Beer Stage at 5:25pm on Friday, April 10th 2015. Admission to the festival is free. I am so excited to listen to you in person. Am in audience patiently waiting, listening to Mayfields AMAZING musical family. You fit in perfectly here.